So, here were my latest designs. I hope some of you have yours. Please post them here. Unfortunately, the dialogue is just lost. I think we need symbols for Teleportation and Swimming, too. Weren't we going to do ones for Counter Strike and Close Combat Expert? Having these will really free us up to pack so much more energy and excitement into every card! Definitely Counter Strike and Close Combat Expert. We also need one for Leap powers, and Bonding - probably one for each kind of bonding (before taking a turn, instead of, and after taking a turn). This will make the cards look very cool! Yeah, but I didn't have any good ideas for those, so... whoever posted those is gonna have to re-post them here. 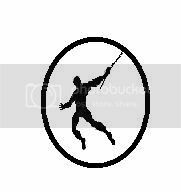 Kryptonian Defense should have a symbol too. It could be a little City of Kandor in a bottle. What about for Carry powers and Tough-like powers? I thought that we had decided to just go with coloured boxes (a bit like Heroclix) and a booklet that you would need to decipher the colours? When did it change back to symbols? 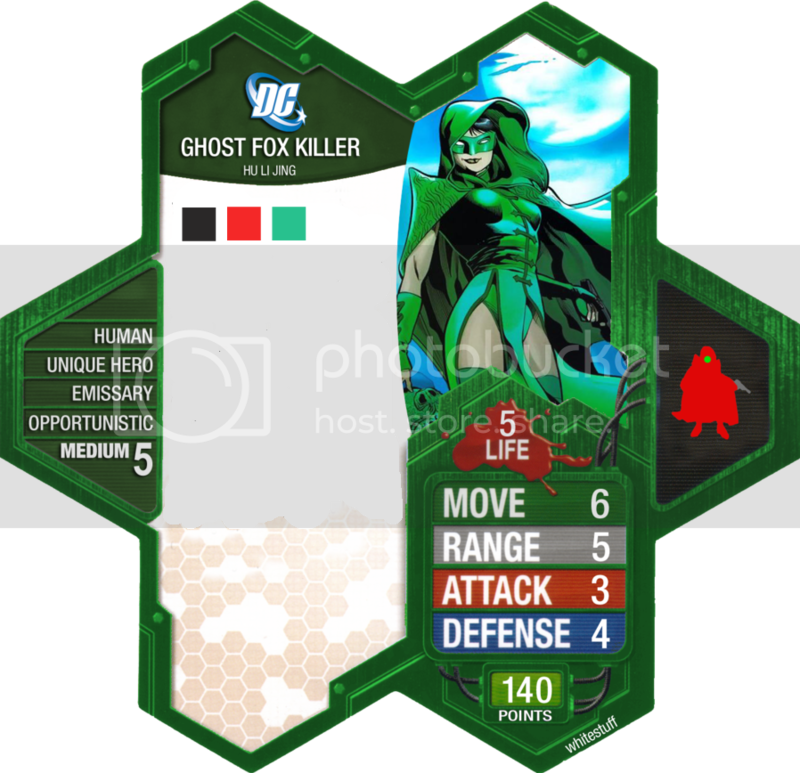 Well, while you were out with the mumps, we decided to use a combination of Symbols and Colors to be even more like Heroclix. Well... so long as we don't lose the colours I'm ok with that. Just make sure I get the symbols in a usable format to add to the C3G spreadsheet. I think it will be so cool when we release our first card that has no power text at all. Our fans are going to LOVE it!